Wolfberry fruit is the mature fruit of Lycium barbarum. Summer and autumn fruit ripening, remove the stalk, put in a cool place to dry the skin wrinkled, and then exposed to dry skin, soft flesh available. In case of rainy weather, you can use the micro fire to dry. 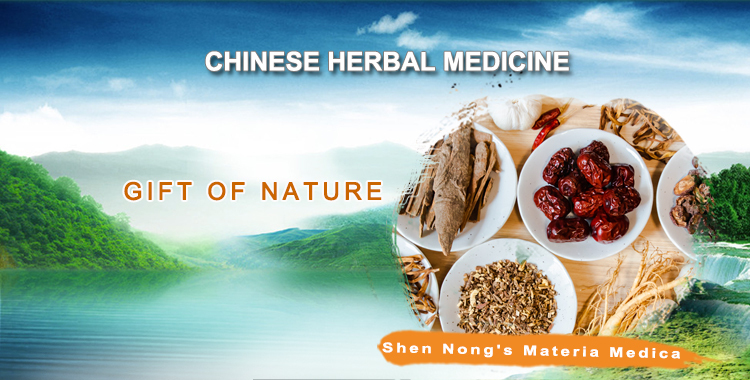 Lycium barbarum has many kinds of health care functions. It is a food and drug approved food approved by the Ministry of health. 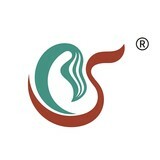 Moderate consumption is good for health, and chrysanthemum tea has the effect of clearing liver and improving eyesight. 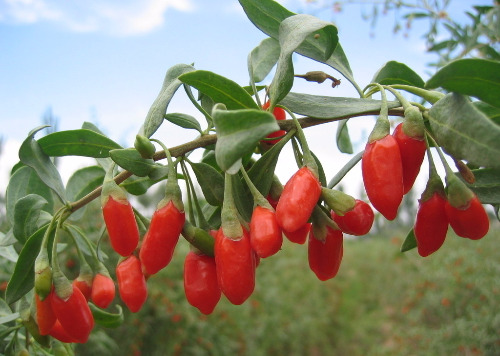 Goji berries have been used in Asian herbal medicine for over 5,000 years. The goji berry is one of the most nutrient-rich foods on earth. 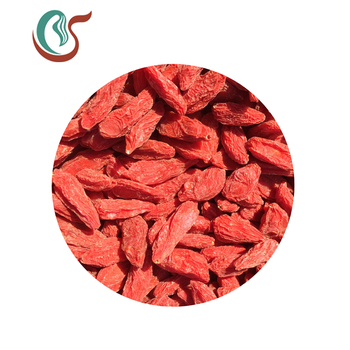 It is a vegetarian form of protein, packed with essential amino acids, rich in vitamin A and a good source of vitamin C. Goji berries possess over 20 trace minerals and vitamins including zinc, iron, phosphorus, Riboflavin (B2), vitamin E as well as carotenoids, including beta-carotene. Medicinal Actions and Uses---Wolfberry polysaccharides( Wolfberry Extract) from wolfberry has good function to enhance immunity, researchers do experiment on about 20 case of original liver cancer,the patient arranged taste Wolfberry polysaccharides togethor with chemical treatment,and good for immune system benefit and prolong life. Modern medical research prove that the Wolfberry polysaccharides from wolfberry good for cure cancer caused by damage of body immune system, and also best for cure many kind of immune system bug.